It has been human nature to explore. Mankind will always have the desire to learn about the world around them. 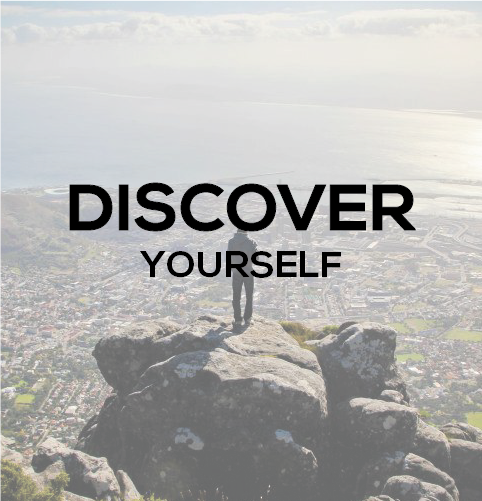 Our instincts drive us to discover new places. 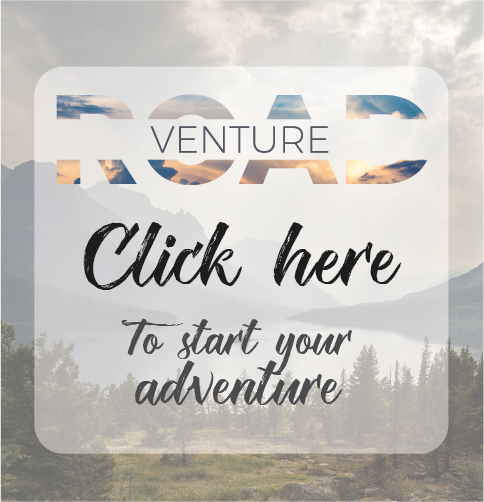 Venture Road takes people on journeys to different countries to explore, learn, teach, and serve for one affordable price. With Venture Road, participants will embark on an adventure to live in and experience different countries. This unique program is like no other in existence. We uncover world-class tourist attractions and the hidden treasures that only locals know of. International travel, learning about other cultures, sharing stories with fellow travelers and working on meaningful projects will unlock parts of the heart and mind that participants never knew they had. We expand limits and unlock true potential. The true value of learning is found when we share what we know with others. We encourage participants to be prepared to positively encourage others to see their own value. In Venture Road, we visit diverse places to positively inspire the people we meet.